BATON ROUGE, LA (WAFB) - Police are asking for the public's help in identifying two burglary suspects. 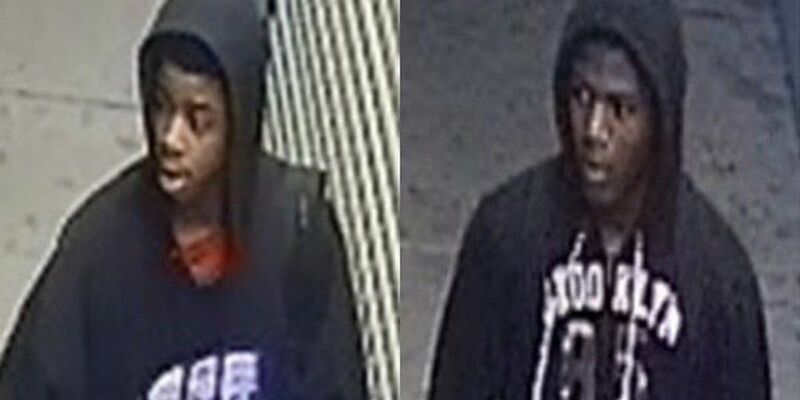 The Baton Rouge Police Department reported two young men broke into Easy Link Wireless, which is located on North Street near Connell Street, around 4 a.m. on July 26. Investigators said the pair broke the front glass to get into the store and stole items from inside. Surveillance cameras captured images of the two suspects. Anyone with information about the identity of the suspects is urged to call Crime Stoppers at 344-7867.